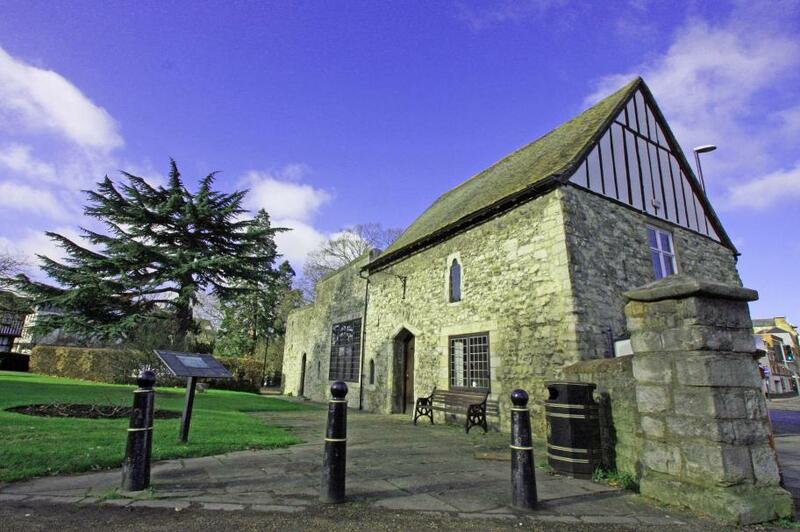 Logic PM have relocated to refurbished period offices in Maidstone's historic All Saints area, adjacent to the medieval Archbishop's Palace. Nick Baster, Logic PM director, said: "The Gate House is a fantastic heritage building and a high profile location with easy access for our clients. We look forward to welcoming customers old and new." Nick added: "Our door is always open to local businesses interested to see the interior designs we've incorporated into a building which has for many years been a hub for the local business community." 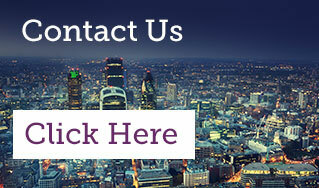 Click here for our full address and contact details.